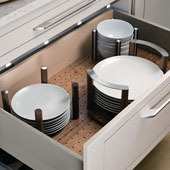 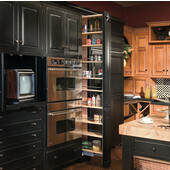 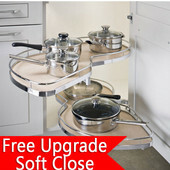 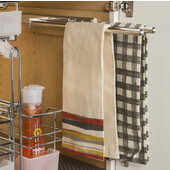 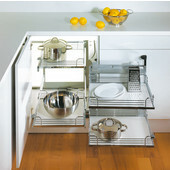 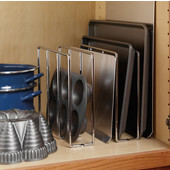 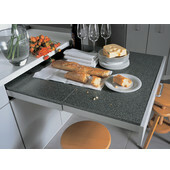 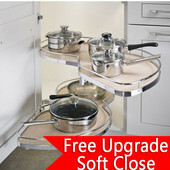 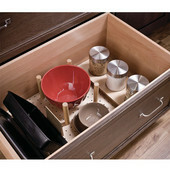 Hafele's pull-out units make it easier to access everything in your kitchen. 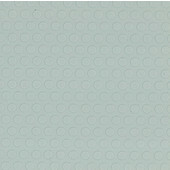 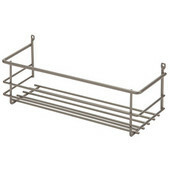 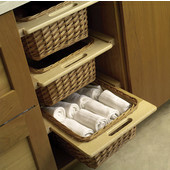 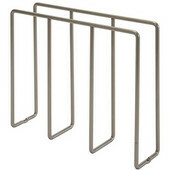 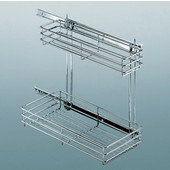 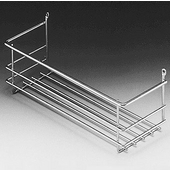 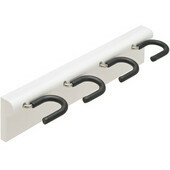 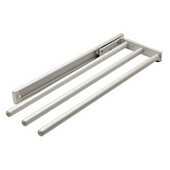 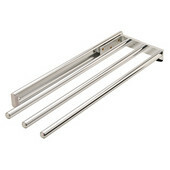 The base cabinet pull-outs are available in a variety of sizes and configurations to suit every need. 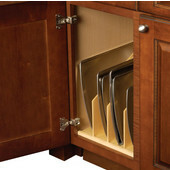 Choose Undersink, Lockable, 45-Degree Pull-Outs, Modular Organizers, Self-Closing Pull-Outs, 90-Degree Pull-Outs, Full Extension Frames with Dampening Function and Full Extension Frames For Angled Pull-Outs to make your kitchen more efficient. 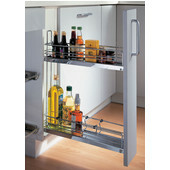 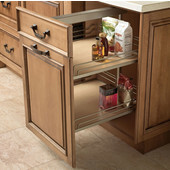 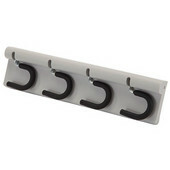 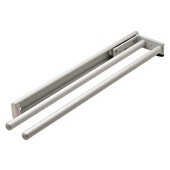 Wall pull-out units add extra space to your home with easy access bearing slides.